Sophea is one of the gospel laborers with Shalom Mission to Cambodia. He co-labors at Pusat Shalom Church, focusing most of his efforts on evangelism and children's ministry. 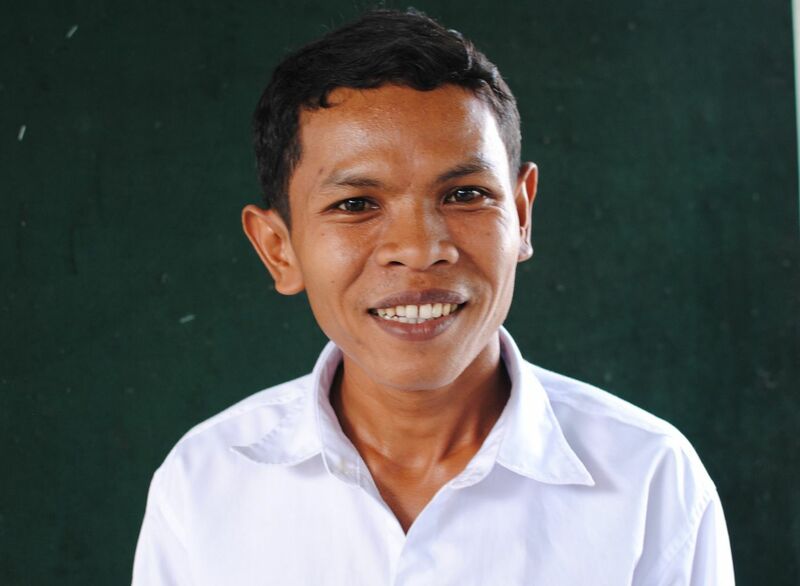 Please pray for him as he labors in Cambodia. I was born into a Christian family, and my father is a pastor. He taught all my family members and me from the scriptures since we were young. Since then, I started to know about the Bible and God. As I remember, I accepted Jesus into my life as Savior and Lord when I was about ten years old. At that time, my family faced a tough time and many difficulties in life and also went through many trials. As my father saw this situation, he then started to bring all of us to worship God together to pray and worship Him every day. Through regular family prayer and worship, my life was growing in the Word, and I started to love the Lord more and more. My faith was also strengthened, and I began to feel that I wanted to serve Him. After I prayed to seek His will for a few years, the Holy Spirit worked in my heart that I wanted to help Him in full-time ministry. I wanted to share God’s love with other people and plant churches. I thank God now He answered my prayer. I am currently a pastor in Pusat Shalom Church and doing a lot also with children’s ministries. I will continue to serve Him wherever God calls me to go, and I will continue to share my true God to everyone I meet. Please continue to pray for me that I will stand firm in His calling and also have a wife who fears God and a good helper for me in the ministry.